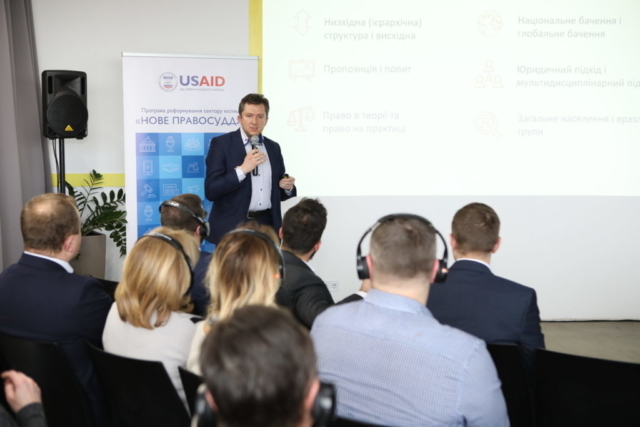 The USAID New Justice Program supported the Justice Ministry of Ukraine in conducting the stakeholders’ coordination meeting titled “Innovations for an Access to Justice for Ukraine”. The meeting was intended to establish a dialog and develop a road map for improving access to justice with the help of innovative solutions. 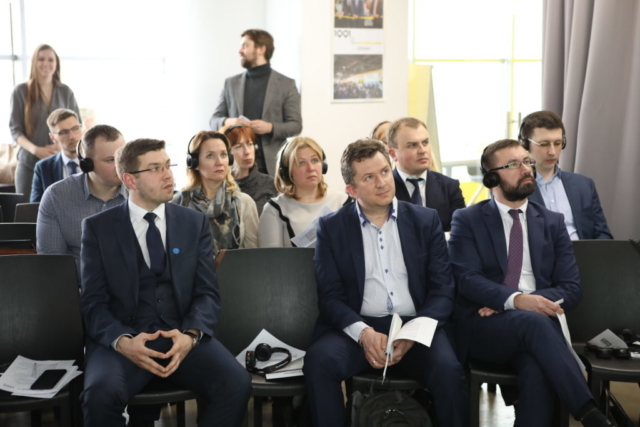 During the two-day event, representatives from the Justice Ministry, High Council of Justice, Council of Judges, High Qualifications Commission of Judges, State Judicial Administration, developers of innovative projects in the justice sphere, non-government organizations, and international technical assistance projects familiarized themselves with best international practices of developing an access to justices and Ukrainian projects in this sphere, presented results of their studies of legal problems faced by individuals, analyzed existing solutions for expanding an access to justice, and began to search for new ideas for incorporating innovative technologies into the justice adjudication process. 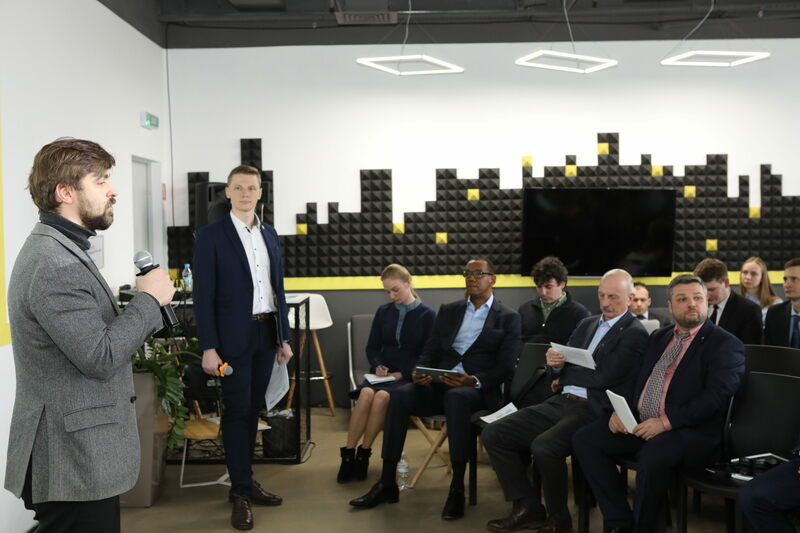 “I am pretty sure that the further development of an access to justice relies on information technologies, the use of which does not depend on a place of residence”, emphasized Deputy Justice Minister Serhiy Petukhov. 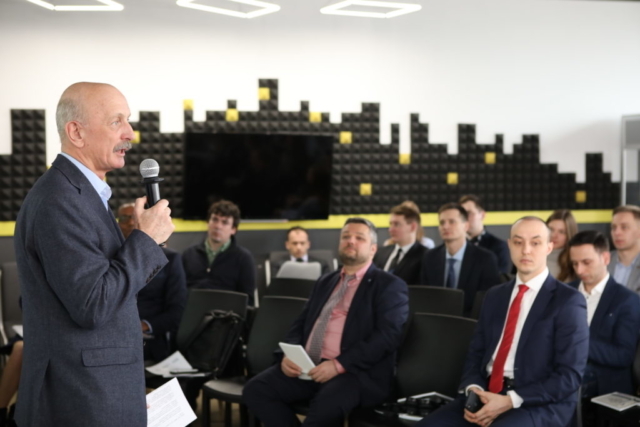 According to him, besides cooperation with the business community in developing innovative solutions for processing open data and designing products which would simplify legal practices, there is an urgent need to develop solutions enabling government authorities to perform their powers more efficiently. “At today’s meeting, we will discuss what other means of cooperation we can find, and what can be done by government authorities in this regard. The Justice Ministry is open for cooperation”. 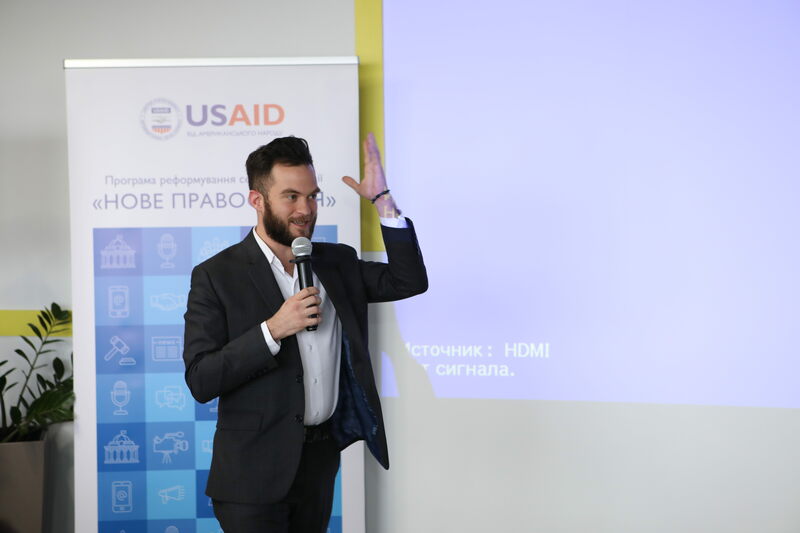 Oleksandr Piskun, Democracy Project Management Specialist, Office of Democracy and Governance, USAID Mission to Ukraine and Belarus, in turn, encouraged software developers and the justice sector specialists to identify and design solutions which would ensure an efficient, timely, and transparent access to services in the sphere of justice that meet needs of Ukrainians. “We support the judiciary in finding solutions to be incorporated into the justice adjudication process and hope that successful pilot projects will be rolled out across the entire country”, pointed out Mr. Piskun. He mentioned also that Ukraine is famous for its IT specialists, and this resource should be utilized. 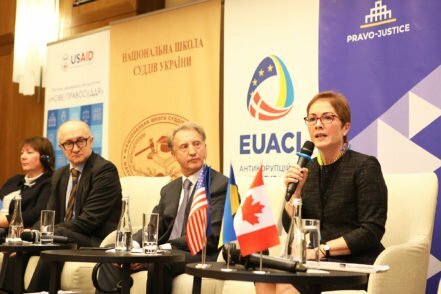 USAID will continue supporting cooperation of the judiciary, Justice Ministry, the private sector, and civil society in promoting innovative solutions in the sphere of justice. 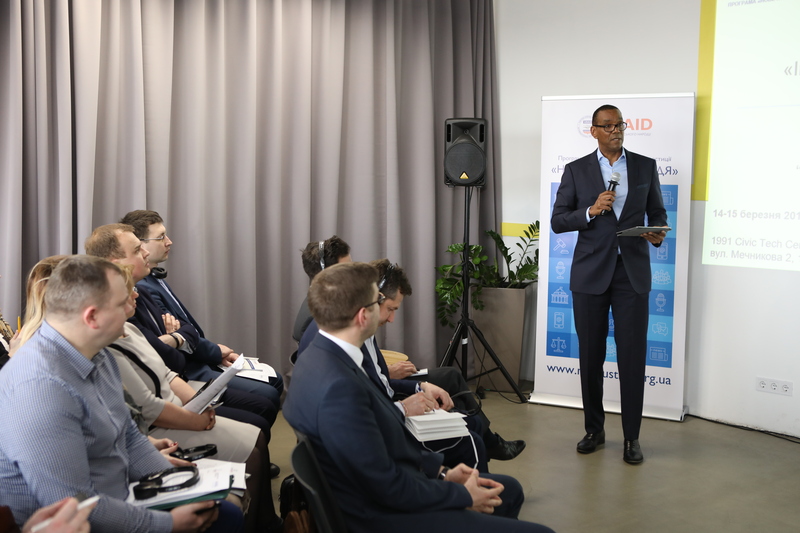 The USAID New Justice Program has been working for a long time on the application of the latest technologies for the sake of streamlining access to judicial services and improving access to justice. The Program holds surveys of court users, assists the judicial system with automation of its business processes and implementation of online dispute resolution in Ukraine. David Vaughn, the New Justice Program Chief of Party, stressed that to ensure successful implementation of innovation projects, it is necessary not only to identify anticipated results, problems or needs correctly, but also to receive a feedback from users and to use existing software products instead of development of new ones in order to save time and money. Ongoing and clear communications with all stakeholders are of equal importance. “I do hope that this teamwork will result in a common vision and agreement on further steps of our cooperation toward better access to justice”, underscored Mr. Vaughn. To this end, the USAID New Justice Program invited HiiL experts Connor Sattely and Martin Gramatikov to participate in the meeting. They helped Ukrainian specialists to develop mechanisms of cooperation in this sphere with allowance for interests and expectations of all stakeholders and presented international practices of developing access to justice and studies of individual legal needs. 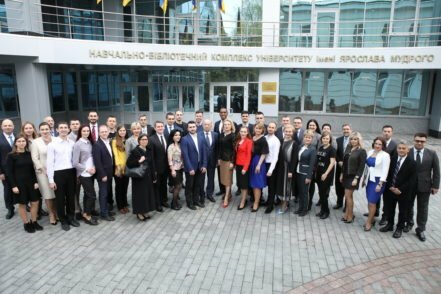 The two-day discussion resulted in an action plan for organizing operations of the Center of Justice Innovations in Ukraine. The Center will deal with various aspects of improving access to justice, make further studies of individual legal needs, and search for solutions to satisfy such needs.